Wow! 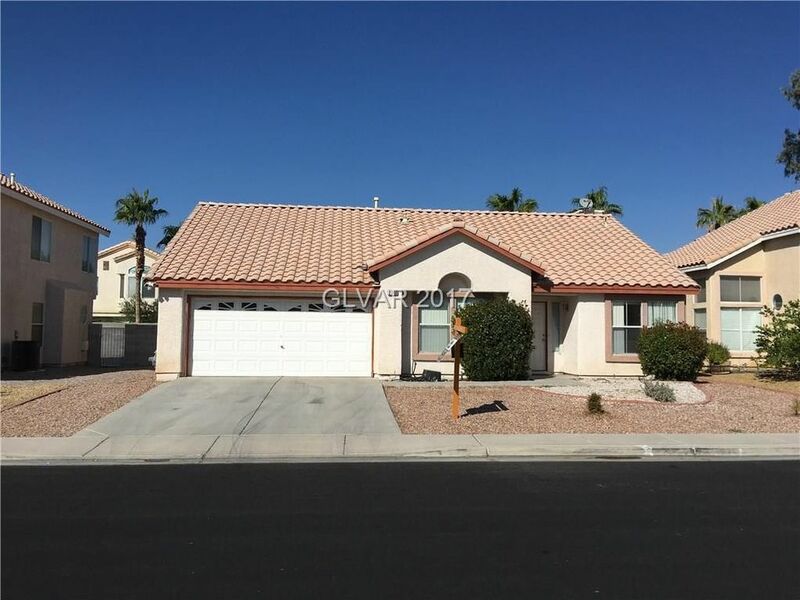 This is an absolutely adorable single family Green Valley home featuring open floor plan with vaulted ceilings in both great room and master suite. Custom ceramic tile and wood looking flooring. Cozy fireplace in great room. Bright and inviting kitchen with new stove and dishwasher. Refrigerator, washer and dryer included. Huge backyard with lovely landscaping. Great value in a sought after neighborhood. Definitely a "must see"